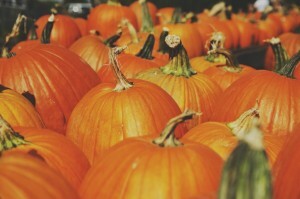 5 Halloween & Fall Events Around Georgia You Don’t Want to Miss! 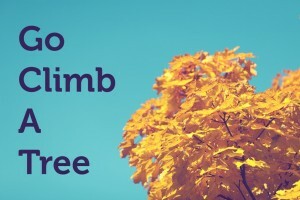 Climb a Tree. Yes, YOU! 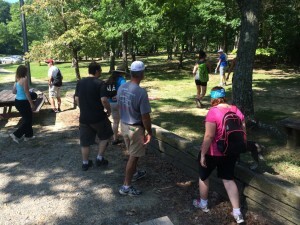 Posted in Events, State Parks, Uncategorized. Cloudland Canyon: Register this week! 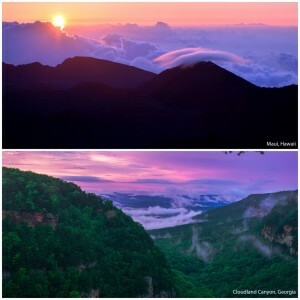 Did you know: Cloudland Canyon has TEN yurts?! 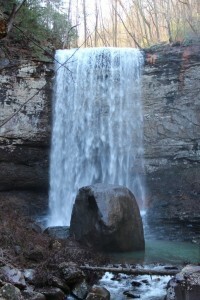 We are entering the last week before our rendezvous at the lovely Cloudland Canyon. You can explore all day long with us (and get an awesome t-shirt) for $10.00! Click HERE to sign up!